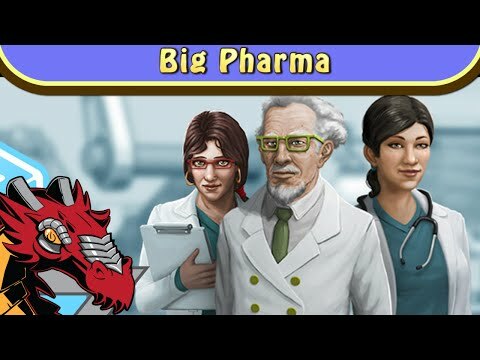 Big Pharma takes the cake when it comes to puzzle games that can both be therapeutic to watch, while being the right level of infuriatingly difficult to make you come back for more. If you are a fan of sizzle games, you owe it to yourself to take a look. If you want a brilliantly designed logistical puzzler then so many other games offer so much more.